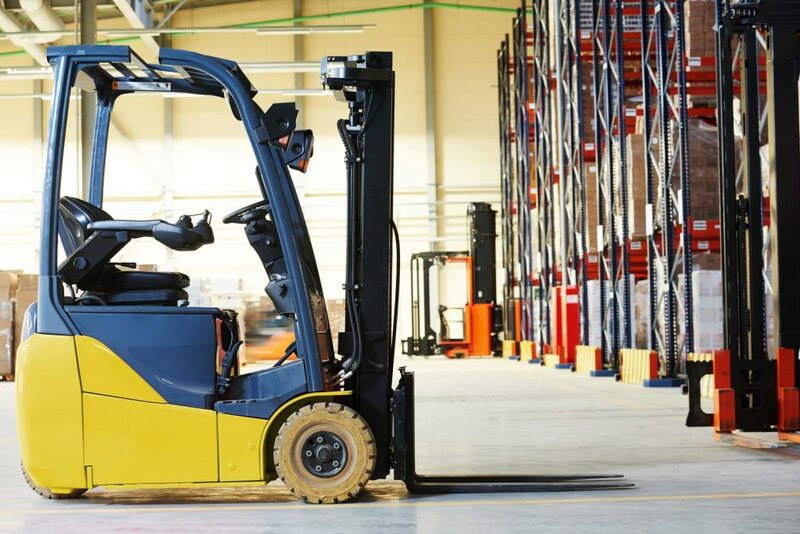 An electric forklift is powered by an electric motor as opposed to an internal combustion engine. Thus, they are known for their energy efficiency, productivity, durability, and environmental friendliness. However, they are quite pricey, and if a company is going to needs it for some reason, a tough decision has to be made between buying and renting. Each of the choices has its own unique merits and demerits. Below is a rundown of situations where buying may be more beneficial than renting. Sometimes, the type of equipment required for a given function may be very specific and not easily available in the rental markets. In such a case, a company may not have any other option but to buy. 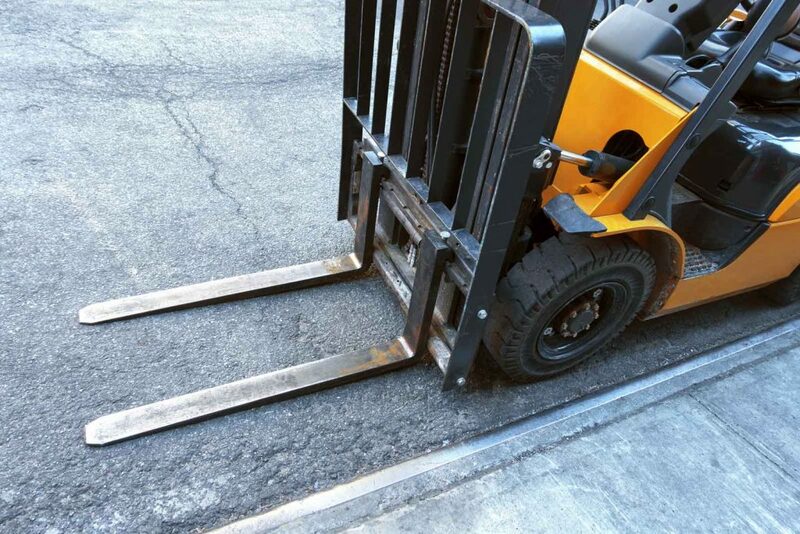 One of the main arguments raised by those who prefer to rent electric forklifts is that by renting, they can avoid losing money through wear and tear. 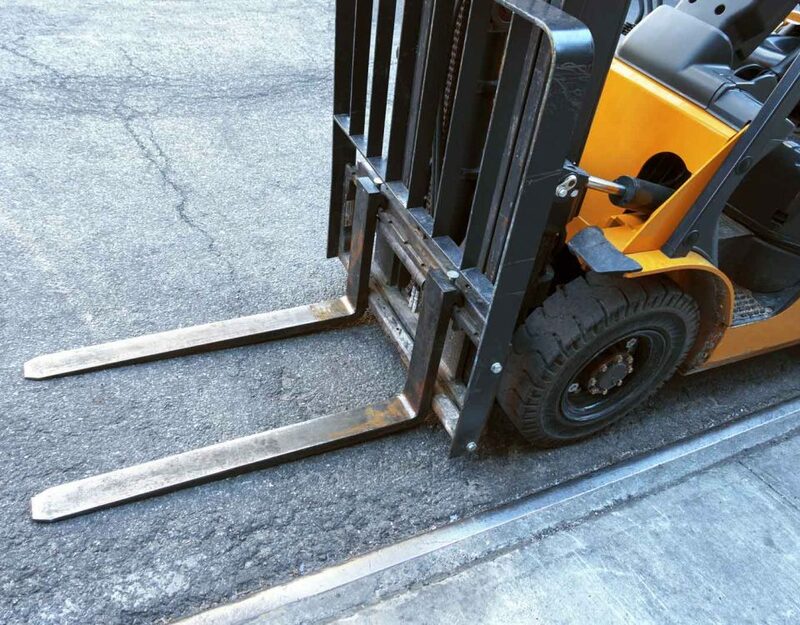 However, if a company is going to be using its forklift for less than 1000 hours per year, then it means that the rate of wear and tear is going to be relatively lower, and therefore, buying may be more economical than renting. Similarly, where the workflow is low and with fewer fluctuations, it means that although the electric forklift is going to be in use for less than 1000 hours in a year company but quite frequently. 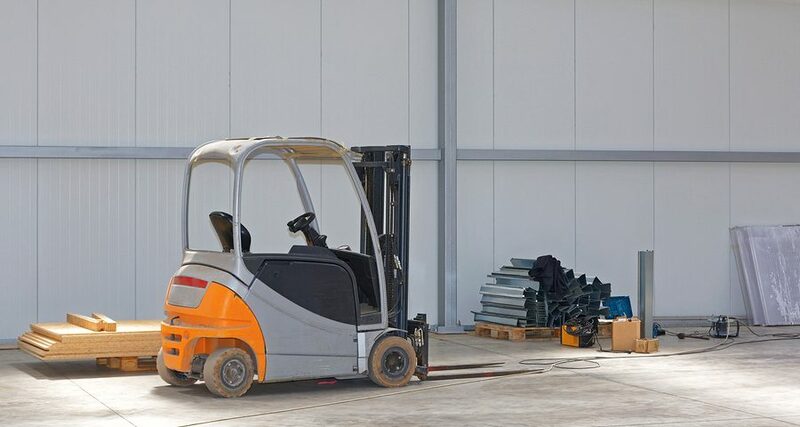 Thus, having a forklift always available within their premises would save them a lot of time that they would need to spend finding a rental forklift every time they need one. Affordability is always an important issue when it comes to making a choice between buying and renting an electric forklift. 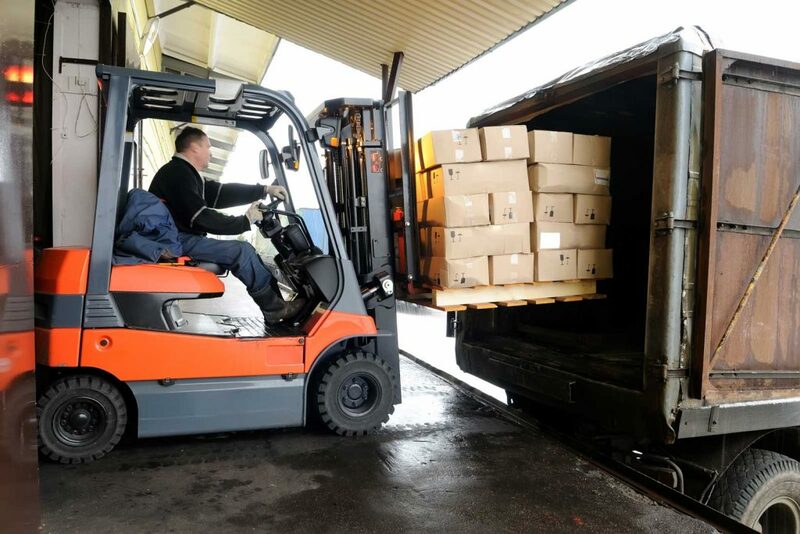 Although there are used forklifts for sale that are relatively affordable, only companies with relatively stronger financial muscles can manage to buy them. 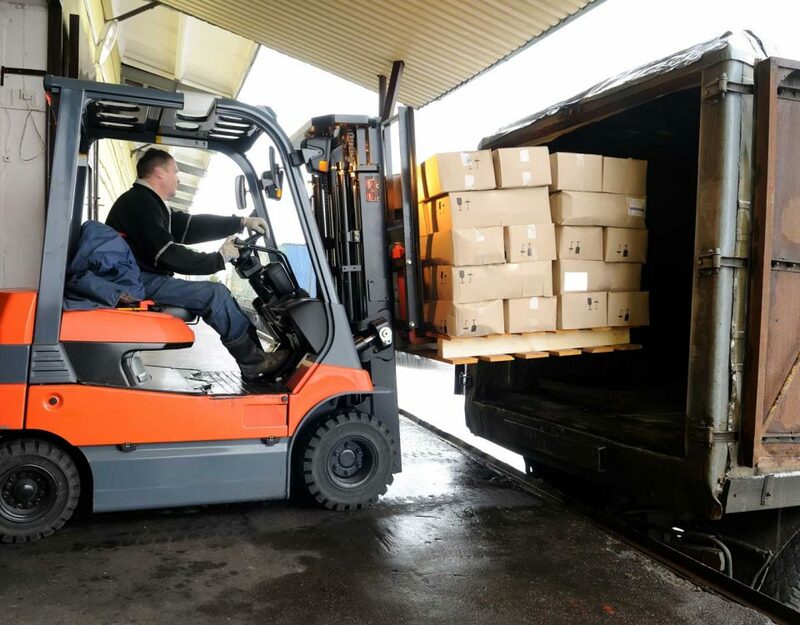 On the other hand, companies with the necessary capital or access to financing can buy and enjoy the convenience of owning electric forklifts for sale. 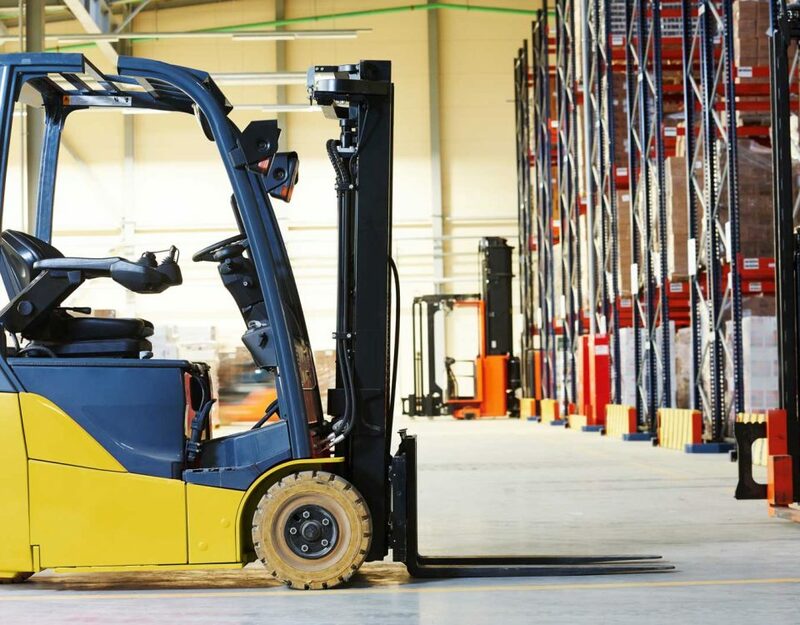 Overall, it is apparent that although companies that need an electric forklift have the easy options of renting one, there are instances that may necessitate buying. There are also instances where buying makes economic sense compared to renting. Companies that have to buy but lack the financial capacity to buy a new one can shop for a used forklift for sale.